Cash for Your Guns was founded President and and CEO Brian DeVito along with his sister Kim Michel. The purpose is to provide St. Lucie County residents with the means to receive cash for unwanted guns, estate guns and antique guns at a fair price. Since it’s sister company, The Tactical Store, has been a major force in gun sales in St. Lucie County you may also be interested in selling and perhaps purchasing a new gun. We strive to make sure you leave our family owned and operated business, happy with the sale of your firearm. Cash for Your Guns will purchase any gun from small conceal carry handguns, AR-15s in addition to hunting rifles and shotguns. Although we are best known for the largest family owned Glock stocking dealer in St. Lucie County, we’re also AR-15 experts. 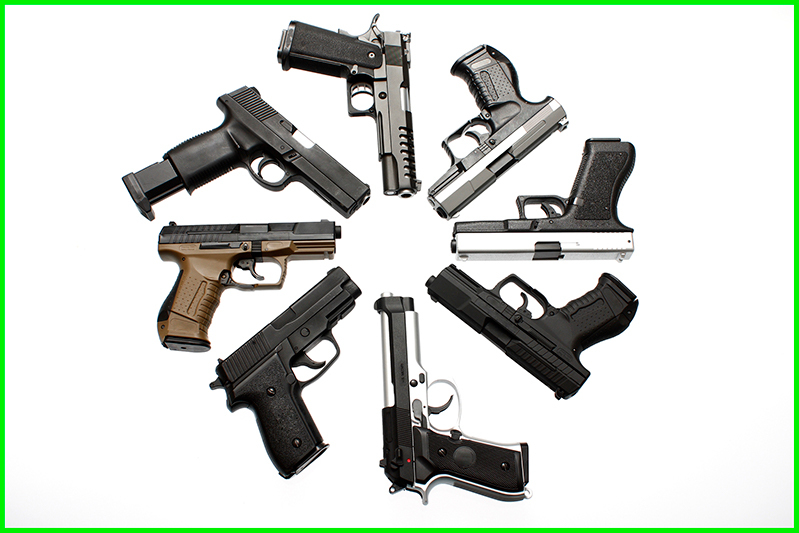 We can evaluate and fairly price any gun you want to sell! In 2016 we moved into a larger store to accommodate our inventory of guns, rifles, shotguns and now antique guns. If you have a gun from an estate, or just a weapon you do not wish to own any longer, we will provide you education, a fair price and proper documentation to sell your gun with no hassle and generally a quick transaction.